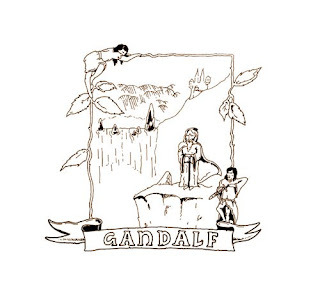 "Gandalf" was a Swedish Progressive Rock band formed in Uppsala in 1976. 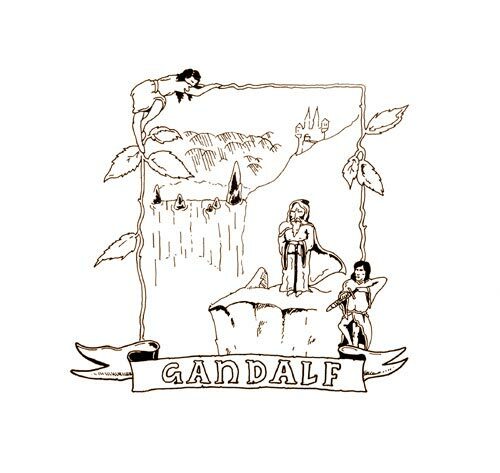 In 1977 released their debut album "Gandalf". It was pressed in five hundred copies and distributed privately, since a deal with the Oktober label fell through due to the fact that the song "Plastisk Svensson" was considered anti-working class. The primitively recorded album contains Progressive Rock with prominent guitars and features political lyrics in both Swedish and English.